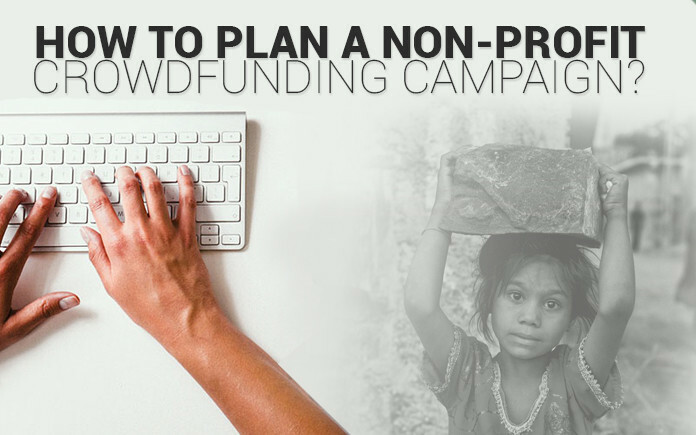 How to Plan a Non-Profit Crowdfunding Campaign? 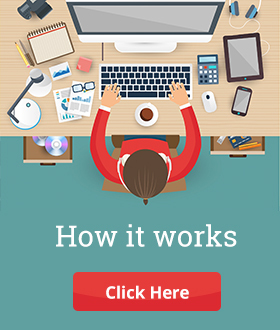 Home Crowd Funding How to Plan a Non-Profit Crowdfunding Campaign? Crowdfunding in India has undoubtedly become an indispensable part of modern fundraising. The pooling of money from a crowd is a tried, tested and validated method of successfully raising funds for a cause. Now, we can confidently say that the Internet has changed the way we can accumulate funds. Non-profit crowdfunding is a pristine approach to direct the crowd towards a specific goal. It not only helps to gather funds but also creates a community of like-minded people. Although only planning a crowdfunding campaign, making it live and then sitting back to relax will not get the money rolling in. 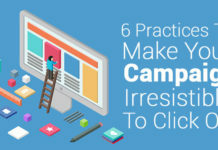 You need to glut it with your hard work and dedication to turn it into a successful campaign. 1. Begin with assessable goals: People often misunderstand crowdfunding as the automated way to raise funds with no bars on the target amount. It is you who has to raise the funds by approaching to your friends, relatives, and extended circles. So you should set the target that is pragmatic and realistic, aligning with the intended outcome of the activity undertaken. 2. Generate a Touchy Story: Social crowdfunding campaigns have an advantage over others that they have an emotional story associated with it. A story that touches hearts of millions and make people empathize has a much higher conversion and funding rate. 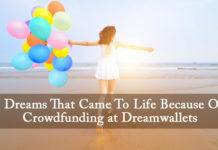 These stories will help people understand the reasons for your crowdfunding campaign and where their money will be put to use. 3. Attack your Target Crowd: As they say, “The more, the merrier.” Try to catch your target crowd rather than pitching to everyone and anyone. By target crowd, we do not mean a particular class of people, it is those who genuinely find interest in your project/cause and who have been your constant supporters. As along with contribution, they will also give you a fan following by letting people know about your campaign. 4. Captivating Rewards: Non-profits raise funds for causes that are social in nature and do not generate any profits, therefore, delivering only material rewards is not a very good idea for those who raise funds. However, an evening at your organization or a thank-you call will also encourage your supporters enough to contribute. These are the things that express gratitude and money can’t buy otherwise. Moreover, there is an increasing tendency among people to get recognition in spite of getting a garish T-shirt. 5. Get on the Right Platform: While stepping ahead, one must realize that the chances of getting successfully funded depend majorly on what platform you choose. With a rising in the number of crowdfunding platforms in India, it becomes a tough choice to deal with. There are ample choices for non-profits as the majority of crowdfunding platforms works for social causes. Therefore, select a platform that fits best to your project/cause and also the one that generates more traffic than the other ones. 6. Gratify your Supporters: Don’t forget to unveil your gratitude towards your supporters, as these are the people who genuinely care about your organization/cause. Try to be in constant touch with them and also do avail them all the updates and relevant details regarding the project so that they can forward it to their inner as well as the extended circle of friends and family.